Hello and welcome to our church website, it’s always a real joy for us to meet and have new members in our church family. Here you will find useful information about our beliefs. 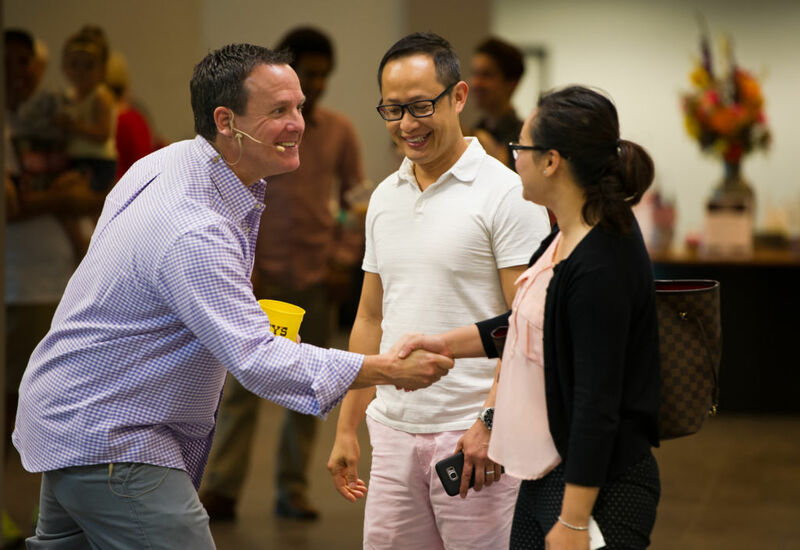 Our mission is leading people into a growing relationship with Jesus Christ. Please join our church and start a new life. We’re glad you’re interested in visiting our church! Adventure is a non-denominational, Christ-centered, Bible-believing church in Sacramento, California. Adventure is a place where many people have found new life. We are off Hwy 80 south of Del Paso Rd on N Market Blvd. Our two Sunday services at 9:00 and 10:30 AM are identical. We feature a casual dress code, contemporary music, and messages that are relevant to our lives today! Before or after the service, we invite you to sip on a cup of coffee in the beautiful lobby. We believe that through God’s grace, forgiveness and healing can be found. We have seen lives changed, marriages restored and hearts mended by Christ. We are a community of faith, hope, and love believing that God’s grace is available to anyone. Whether you grew up going to church, haven’t been to church in years, or have never been to church, you will find people with similar experiences who have made Adventure their home. Where do I go when I first arrive on your campus? From the moment you walk in our doors, our greeters will help you find your way. Adventure Zone, our children’s ministry, has an awesome team that serves families with children from birth to 5th grade in a safe and fun environment. You can register your children at the Kids’ check-in table. If you have any questions along the way, don’t be afraid to flag down one of our greeters or staff members for assistance. If you’re interested in getting connected at our church or involved in the life of the church this is your first step. 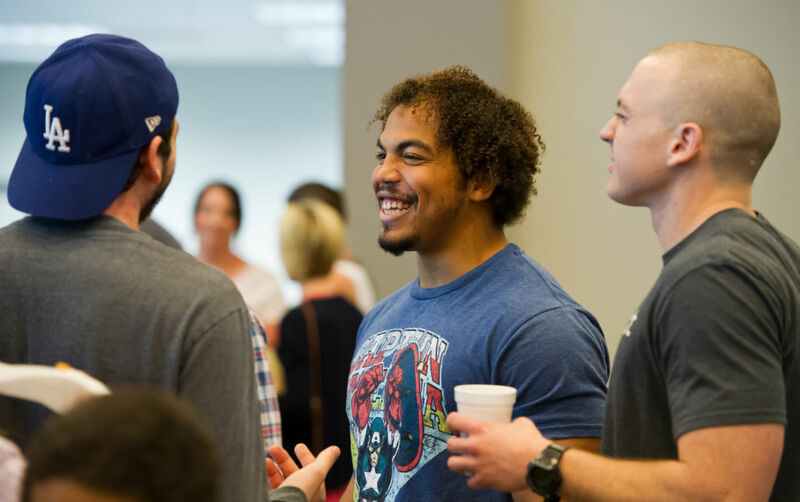 People have come into Adventure Christian Church from every walk of life and grown in their relationship with God, found meaningful friendships, and discovered the joy in serving others. Adventure offers incredible ministries for kids, youth, men, women, couples, and singles, as well as mission trips to a wide variety of countries across the world. It’s our sincere hope that you will join us as we embark on life’s greatest adventure – getting to know God! Come to a worship service on the weekend. Join us for a free lunch after services for our New to Adventure Luncheon and get to know our culture. Look into joining a Rooted group and get to know some great people.